Just a Little Bling…. Can go a long way in bringing Elegance to any Affair. 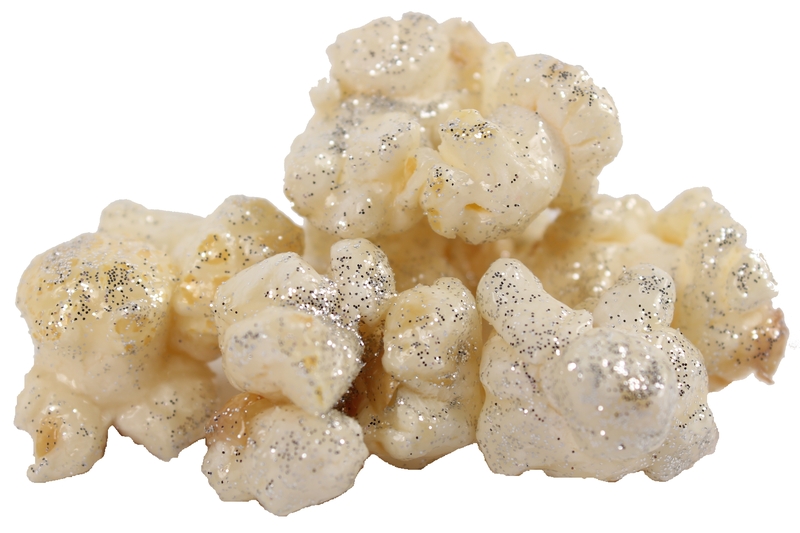 Add popcorn to any affair for that extra piece of color that you need. Pink, Blue, or even Black can be used to accent a beautiful affair. Check out Kernel Encore Popcorn.com, and shop by color or flavor. Bring the POP!